LPG is an Australian puzzle. The Government spruiks it on one hand, and drags it down with the other. While Australia has plentiful supplies of both natural and refined Liquid Petroleum Gas, much of it is exported – making domestic prices see-saw at the whim of overseas traders. Aussies, then, are denied the benefit of their own home-grown fuel. It wasn’t long ago that LPG was seen as the motorist’s saviour. Clean, green and available, it appeared to be the antidote to rocketing petrol prices and increasingly scarce oil supplies. But LPG costs have climbed steadily over the last decade, jeopardising its popularity. Ten years ago, LPG was about 44% of the cost of unleaded petrol per litre. Now, it’s closer to 60 or even 70%. Because a gas-fuelled car can consume up to about 30% more fuel than one running on petrol, the benefit of LPG has eroded. A similar comparison today makes the relative cost of LPG about 75% of that of petrol – depending on where you are in the country and the ever-changing price cycle. Because Australia is both an exporter and an importer of LPG, it is traded as an international commodity in US dollars. So local LPG prices are directly affected by world trading forces and fluctuations, with none kept back solely for the domestic market. LPG is also a popular heating fuel. Our prices trend upwards during the peak demand of the North American and European winters. During severe weather, prices keep climbing. The $2000 Government rebate for conversion of petrol cars to LPG was scrapped in June 2014, making the change far less appealing in an ever-more competitive market. The Government has been steady increasing excise on LPG. From a rate of 7.5 cents per litre in July 2013, it will reach 12.5 cents per litre by 1 July this year, further closing the gap between gas and petrol prices. 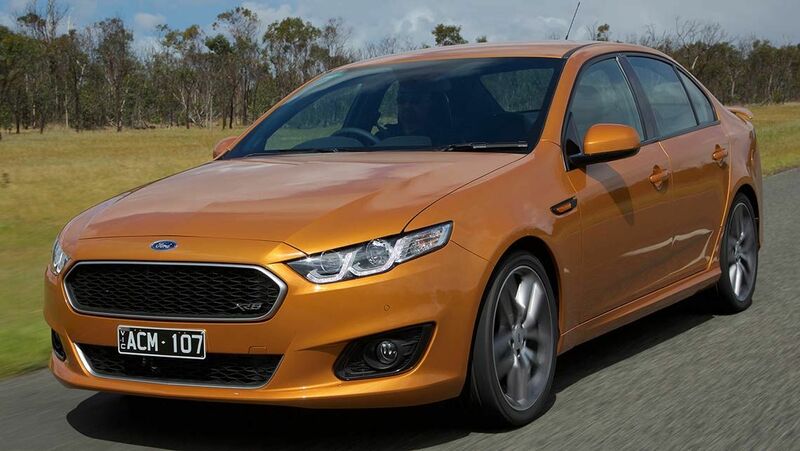 The increase in LPG take-up over the last few years has been skewed by two cars – Ford Falcon EcoLPI and Holden Commodore Evoke. Both car giants came up with very popular LPG models. Both are now in marked sales decline, with manufacturing ceasing on Australian soil. 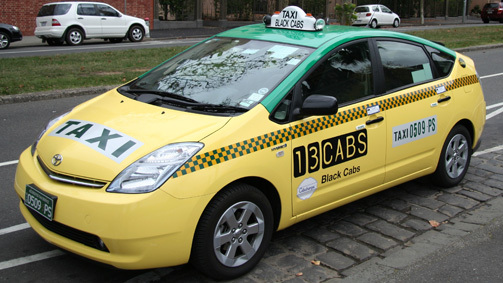 Taxis have traditionally been an LPG stronghold. But many owners are now turning to hybrid cars, which offer the same or greater savings in slow-moving, stop-start city traffic. With greater flexibility and decreasing battery prices, these hybrids – such as the Toyota Camry – are now appealing alternatives. Gone are the days of the Ford and Holden one-tonners, often with V8 engines under the bonnet and a gas tank slung under the tray. Now the tradie’s car-of-choice is likely to be a diesel twin-cab Ute such as the Toyota Hilux, Nissan Navara or Ford Ranger, with diesel technology encroaching on the LPG market. So watch this space. There may be a few more twists and turns in the road before the future of LPG becomes clear. MORE: Should I Convert My Car to LPG? Diesel vs. Petrol Cars – Which Should I Buy?